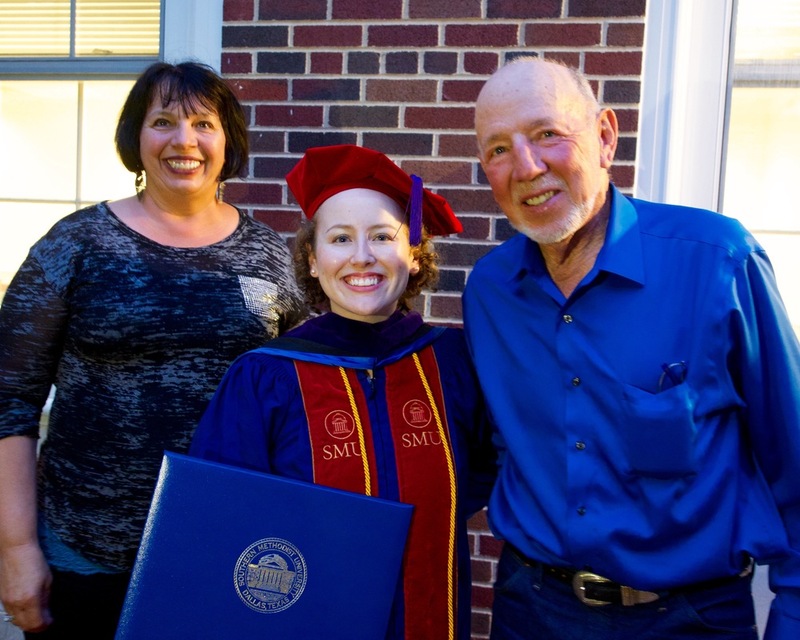 We went to Dallas this weekend to see our niece, Katherine Blakley, graduate from SMU with her law degree. 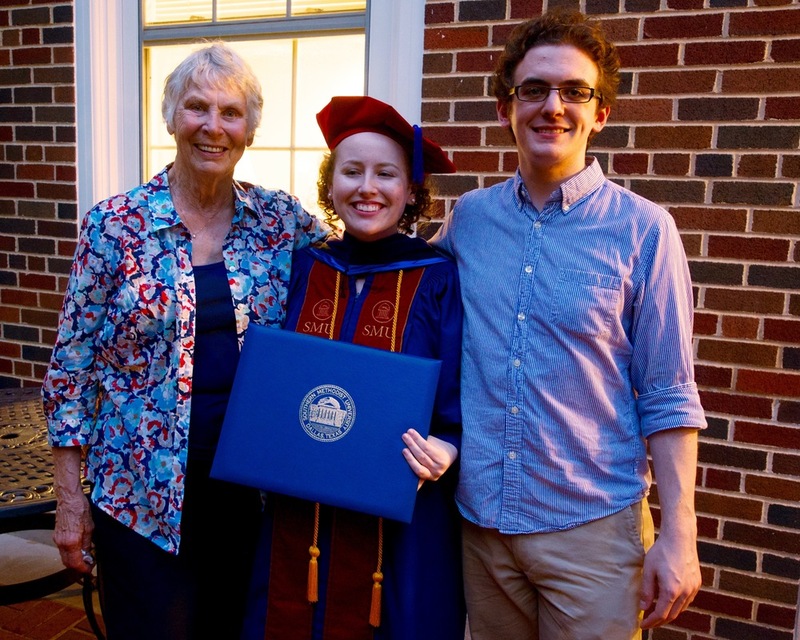 Her immediate family, grandparents, and one cousin all made it for the ceremony and dinner, plus the obligatory champagne at the hotel afterwards. Katherine was glowing with pride. Quite an accomplishment!